I realized last night, that even a die-hard country music fan can understand the kind of loss a singer like Whitney Houston is to the industry. I very rarely listen to any music – except country. Country music is what I like, what I listen to, and what I know. But of course I know who Whitney is, and of course I have heard her remarkable voice. And, I join everyone who is offering their expressions of sympathy to Whitney’s family. If you’ve been watching Twitter since the death was confirmed, you know what our country artists have been saying – if you haven’t, here are a few of the comments that have been made on Twitter. Reba McEntire: I do think the Grammys tonight will be a wonderful way to celebrate Whitney’s career while paying tribute to her. Jay DeMarcus: Still can’t quite comprehend that Whitney is gone…. 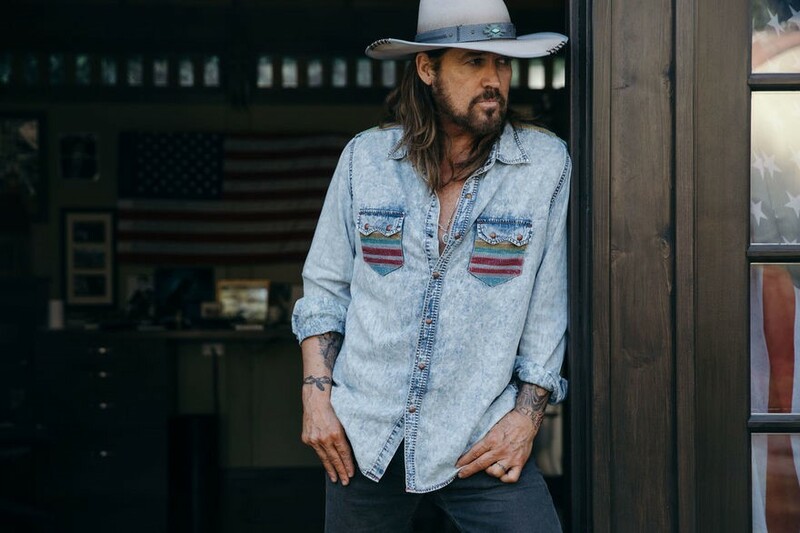 Billy Ray Cyrus: R. I. P. Whitney Houston. I will always love you and your music and talents will live on forever. Chely Wright: Whitney Houston, rest in peace. I can’t stop crying. So sad. LeAnn Rimes: Whitney Houston was the first cd I ever bought. She had a God given gift. Hopefully, she’s singing with angels now. 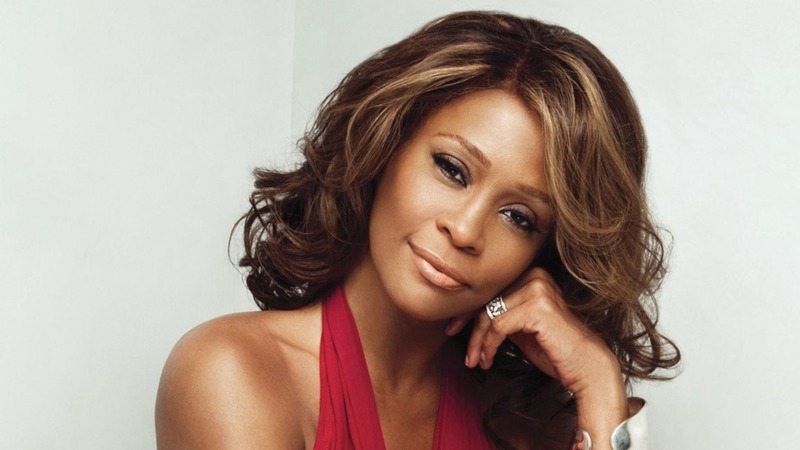 Josh Thompson: R.I.P Whitney Houston, I will always love you! Too soon? I’m sure the comments will keep coming. I think it is going to be a while until people stop thinking about Whitney leaving this world, all too soon. And I agree with Reba’s comment above. The Grammy’s will be a wonderful way to celebrate Whitney’s career.